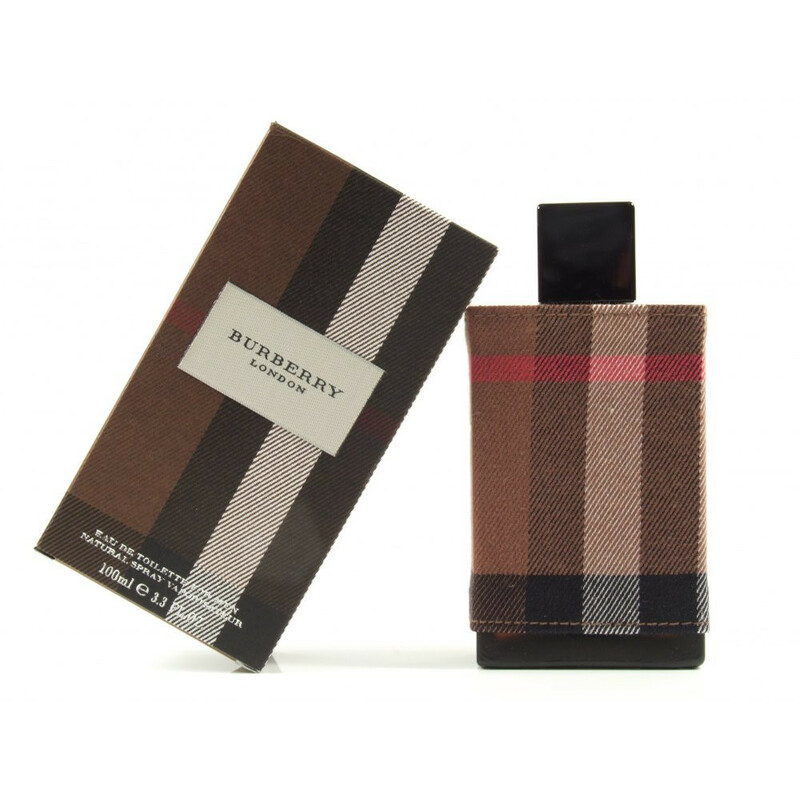 Burberry London for Men - 50ml EDT Spray Burberry London Men is an understated and refined amber woody scent. This fragrance is fresh and masculine on top with notes of bergamot, black pepper, lavender and cinnamon, creating a seductive, natural sexiness. 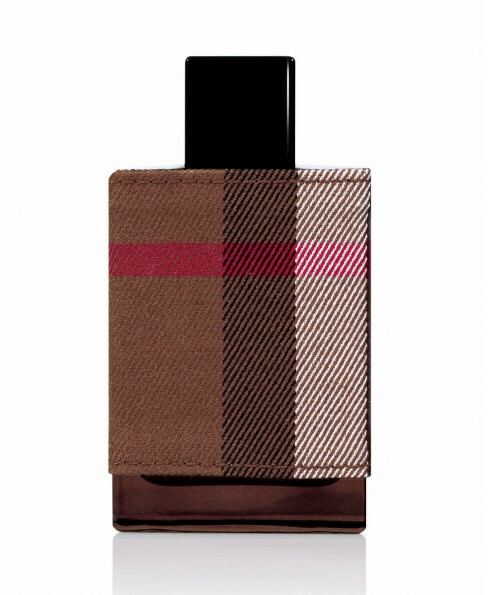 A timeless signature scent for the modern 'English Gentleman' that exudes natural confidence and a sophisticated manner Top Notes: Bergamot, black pepper, lavender and cinnamon. Heart Notes: Mimosa, Porto wine, and leather. Base Notes: Tobacco leaves, guaiac wood, oakmoss and opoponax.